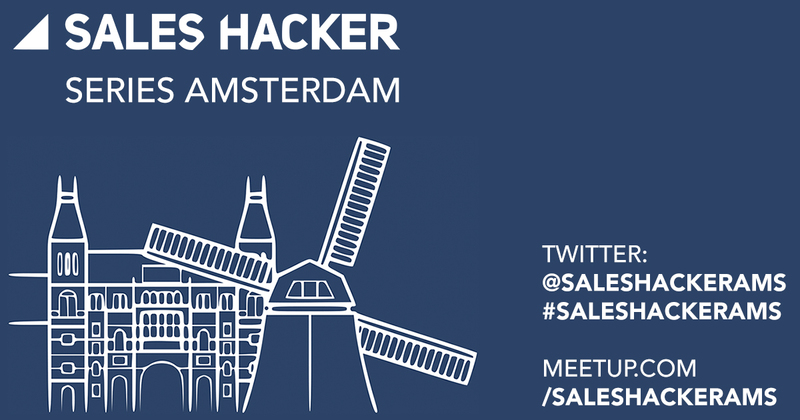 Saleshacker Amsterdam began in October 2014 and is a bimonthly series for B2Bstartups with less resources trying to generate more revenue. Who should join? sales people from all levels looking to up their game with the best approaches & apps. You should join to learn more, challenge your preconceptions of best practices and have fun meeting others doing sales here in Holland and beyond.